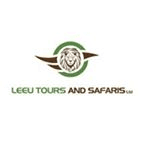 Leeu Tours & Safaris is a safari company offering more than just safari holidays, climbs and day trips in Tanzania; we offer unforgettable experiences. We offer complete, tailor-made services throughout the country including logistics, sightseeing and accommodation both in camps and lodges. Whether traveling on your own, as a couple, in a group or with the whole family, LeeuTours & Safaris can satisfy your needs; our journeys range from luxury to more affordable options. 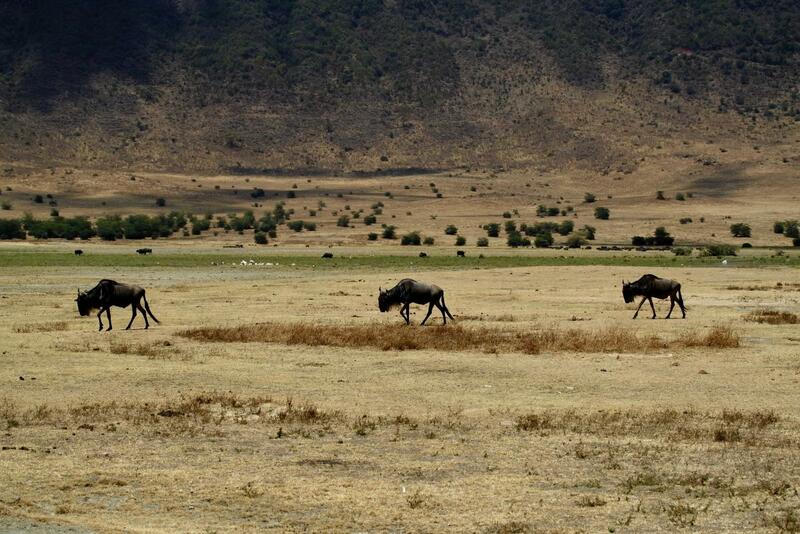 With us you will get exclusive access to Tanzania’s best wildlife areas and have the opportunity to view the unbelievable African nature and wildlife. Our private concessions in Tanzania’s best wildlife areas offer seclusion, comfort, privacy and space, far exceeding experiences in the amazing Tanzania’s National Parks and Conserved Areas.